Right from the start, the Margaritelli brand was synonymous with timber and railways, helping to rebuild the country after the second world war, opening up new transportation routes. The Esterni Eterni product range is fruit of this experience and heritage. The Esterni Eterni line is outstanding: essential lines, elegant design, incredibly high quality workmanship, careful selection of raw materials along with advanced production and treatment technology make it distinctive. Margaritelli Esterni Eterni is reactive, dynamic and has streamlined production processes which allow us to stay abreast of technological innovation and develop new solutions to meet the needs of the sector. Eugenio Margaritelli specialises in mechanical tools for agriculture and forestry. Fernando Margaritelli moves the company into forestry and timber processing. Margaritelli begins producing wooden railway sleepers on an industrial scale, becoming the main supplier for Italian State Railways. 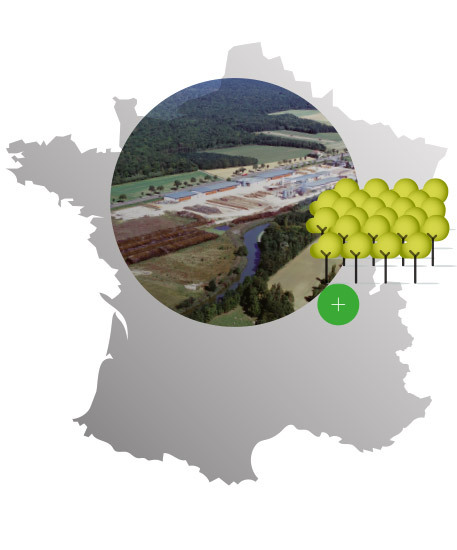 The Fontaines sawmill is set up in France, an advanced production facility for forestry management and primary timber processing. Listone Giordano is patented, thus creating an innovative product which quickly becomes a world leader in the high quality wooden flooring market. 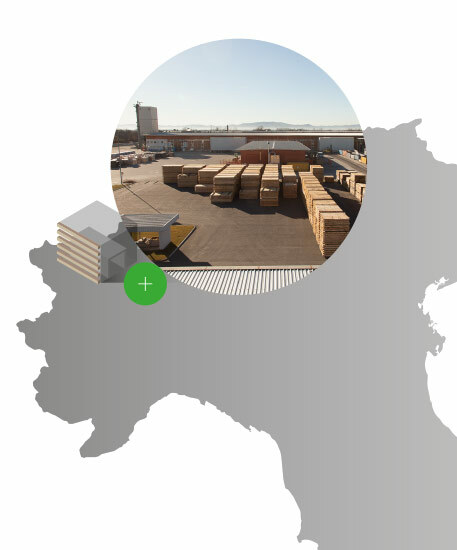 Listone Giordano develops its sales channels, introducing revolutionary change in terms of the distribution network in the wooden flooring market. After acquiring Inprevib in the railways sector, Margaritelli begins producing reinforced concrete railway sleepers approved for high speed lines. With the creation of Listone Giordano Natural Genius, parquet meets distinctive design, the first experimental project challenging architects and designers to rethink wooden flooring for contemporary living. 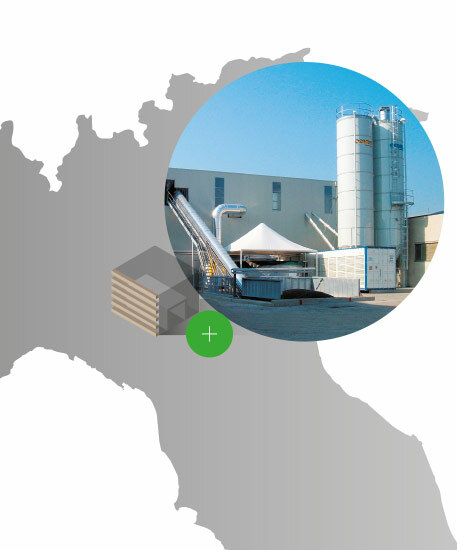 The Umbrian plant produces road safety barriers for the Esterni Eterni division. This plant has automated systems and sophisticated monitoring and control procedures for manufacturing PRC products using Margaritelli’s technology for “post-tensioning with sheathed tendons”. Production range includes PRC sleepers for conventional and high speed lines, PRC cross-pieces and customised sleepers for a range of track applications. 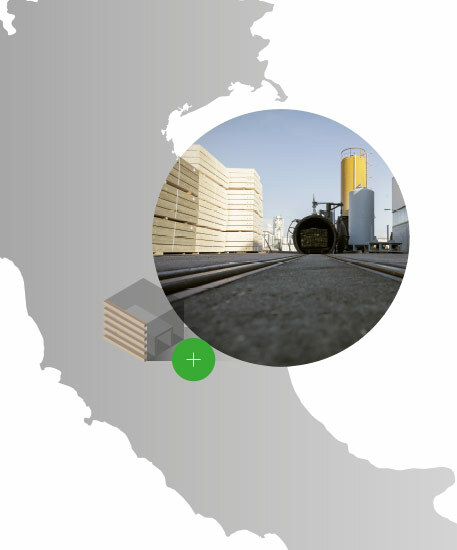 Railway timber production is also located here, using a new environmentally friendly impregnation treatment method. The plant uses an autoclave which is 32 metres long with a diameter of 2.7 metres and a capacity of 60 cubic metres of timber per impregnation treatment cycle. 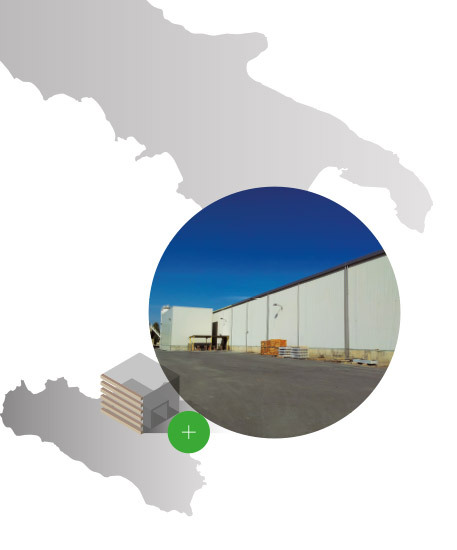 Established by Italsleepers, this plant has been a Margaritelli facility since 2006, specialising in manufacturing PRC sleepers using Margaritelli’s technology for “post-tensioning with sheathed tendons” as well as PRC and RC slabs for ballastless track. 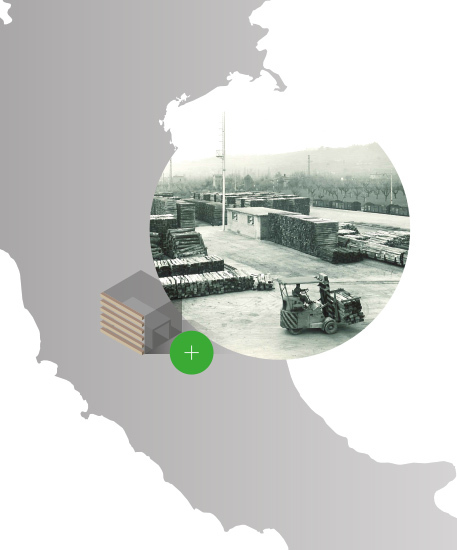 Established by Coopsette, now a Margaritelli Ferroviaria plant, specialising in Thosti system pre-tensioning to produce PRC sleepers for conventional and high speed lines, PRC cross-pieces and customised sleepers for a range of track applications. RC components for ballastless track are also produced here. Home to Margaritelli Ferroviaria since 1952 when the company’s first sawmill and the first impregnation treatment plant were set up. Today the company headquarters are located here. 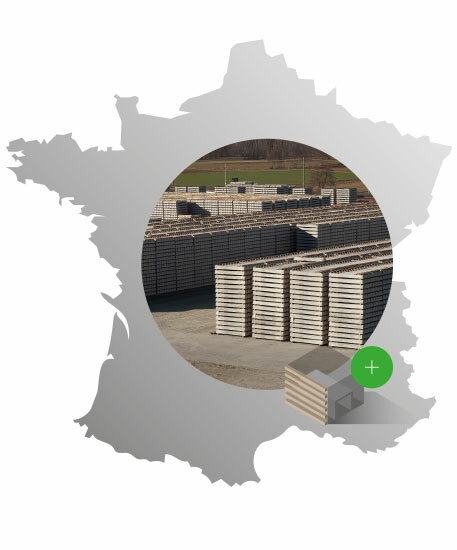 The Fontaines plant, built in 1961 in the heart of the Burgundy region, has an annual production capacity of over 60,000 cubic metres and is one of the largest and most modern industrial primary processing units for hardwoods in Europe. Storage facility for sleepers supplied to French construction sites. A fully operative production plant will also be located here from 2017. This was originally intended as a temporary site to better serve the local needs of SNCF, it has quickly become the company’s main site location for the French market. Annually, 250,000 PRC sleepers currently pass through Ambronay, from 2017 a percentage of these will be produced in situ. The site location boasts excellent rail links making it possible to transport sleepers sustainably by rail. ROAD SAFETY TECHNOLOGIES. Start working with Prof. Giavotto.